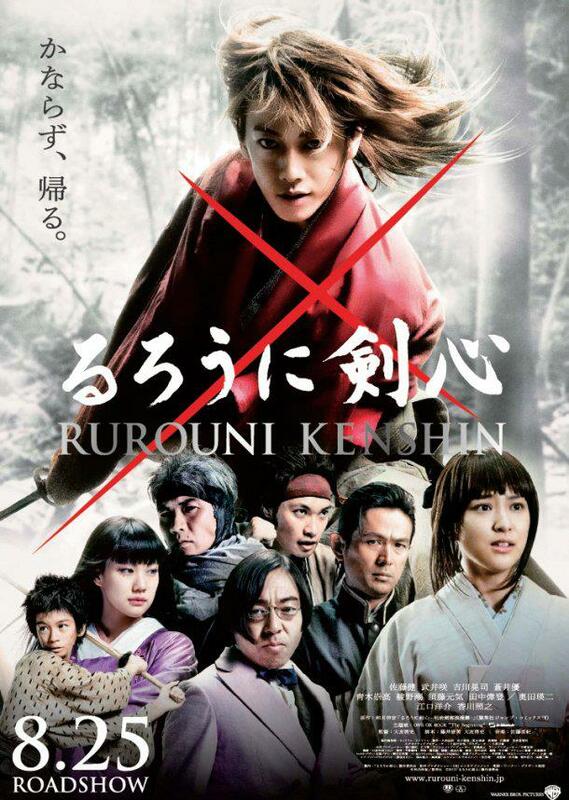 Rurouni Kenshin Live Action Film: Behind the Scenes! Battousai the Manslayer is back, and in live action! We brought you the trailer for the live action Rurouni Kenshin film, which opened today in Japan (at least according to the poster), and now here is a behind the scenes look at the film! From the official YouTube channel for the film, the lengthy clip shows some amazing action scenes, making me that much more anxious to see it!!! Next Want Free Comics? 20 Free Image Comics Available Now!! !